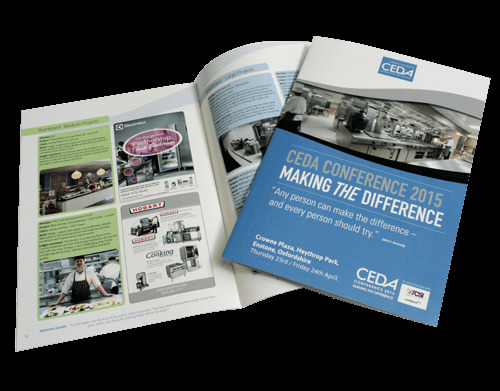 A versatile book and booklet printing service for UK wide distribution from Leicester. Flexpress produce in excess of 1.5 million books and booklets per year and cater for virtually every type and style you're ever likely to need including: staple/folded (saddle-stitched) booklets, wire bound (wiro) books and booklets and perfect bound books and booklets. With sales of over 1.5 million full-colour booklets per year, it's fair to say Flexpress clients still love the printed word! With a choice of various cover weights and different sizes available, Flexpress Stapled Booklets make an ideal marketing tool. The 'Perfect' option if you require a square spine! 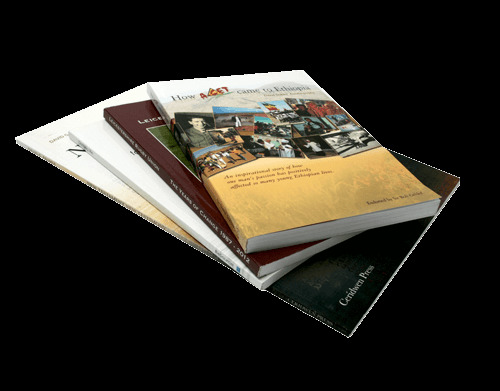 With a variety of sizes, cover weights, and inner page options - you can be assured that Flexpress can offer you a perfect solution for your books, magazines or manuals! 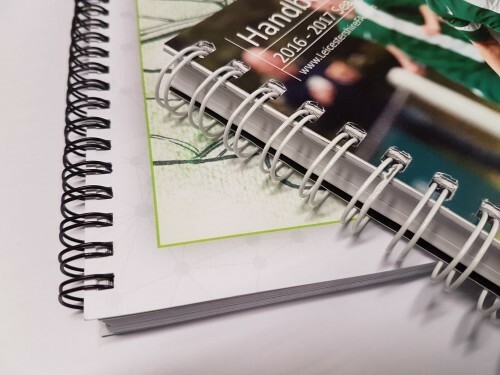 Wire-o bound books are the ideal choice for training manuals, presentations, reports; in fact any book where the pages need to lay completely flat making it easy to write in them or leaving both hands free for typing.